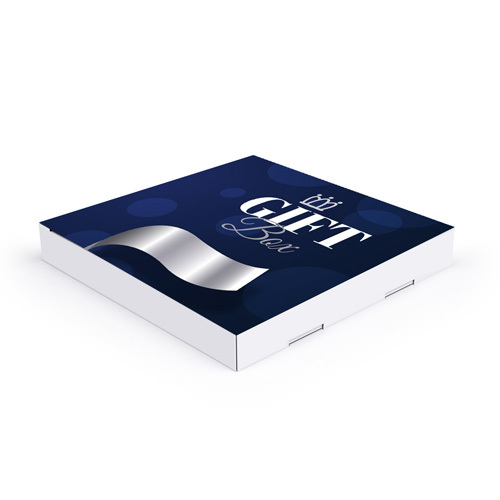 Package your designed customer gifts or giveaways, such as ballpoint pens, buttons or chocolate bars, in a suitably printed box. This will perfect your brand image and demonstrate your professionalism through consistent corporate design. Rather than packaging your products in any old boxes, increase the value of the product with perfectly staged packaging. Why not exploit this advantage? 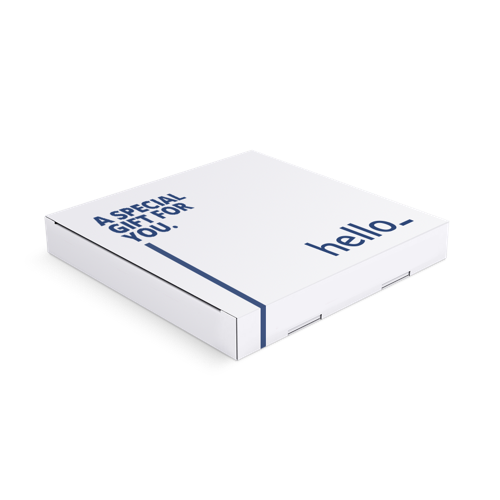 Folding Carton are made of 300gsm silk coated paper. Therefore, you should be careful not to place too much weight in the box. What type of material are Folding Carton made? How are the Folding Carton delivered? 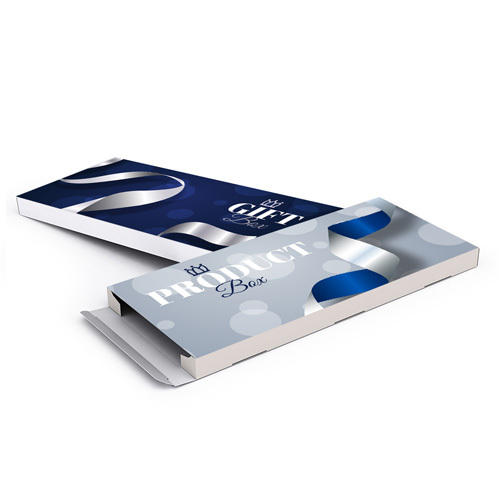 Folding Carton are the perfect product packaging! Impress your clients and customers today! For the delivery of your folding carton we use multiple carriers. Because of the highest reliability, in most cases we use UPS or DPD.